AvtoKrAZ, Rosava and two another plants arrested in an embezzlement case. Kyiv's Pechersk District Court has arrested the assets of four companies affiliated with the businessman and the Verkhovna Rada deputy Kostyantyn Zhevaho. The arrested assets belongs to the manufacturer of heavy vehicles AvtoKrAZ in Kremenchuh, Poltava Region, tire manufacturer Rosava (Bila Tserkva, Kyiv Region), Tokmak Press-Forging Plant in Zaporizhzhya Region, and Stakhanov Railcar Works in Luhansk Region. 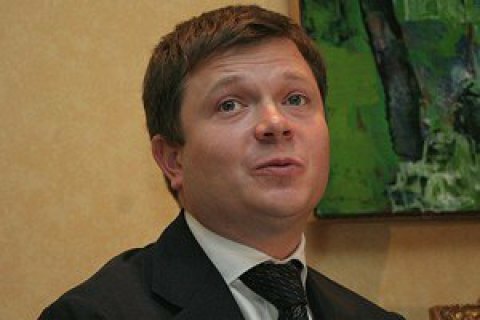 The arrest was within the PGO probe into a transaction of the Finance and Credit bank, which with trough a chain of non-resident companies, including the offshore company Nasterno Commercial Limited (the ultimate beneficiary of which is a former aide of Zhevaho, Oleksandr Demchenko, have illegally siphoned the bank's assets worth more than 1 billion hryvnia. Last December, the court arrested within the same case the property of the former Finance and Credit deputy COB, Ihor Kopertehin.